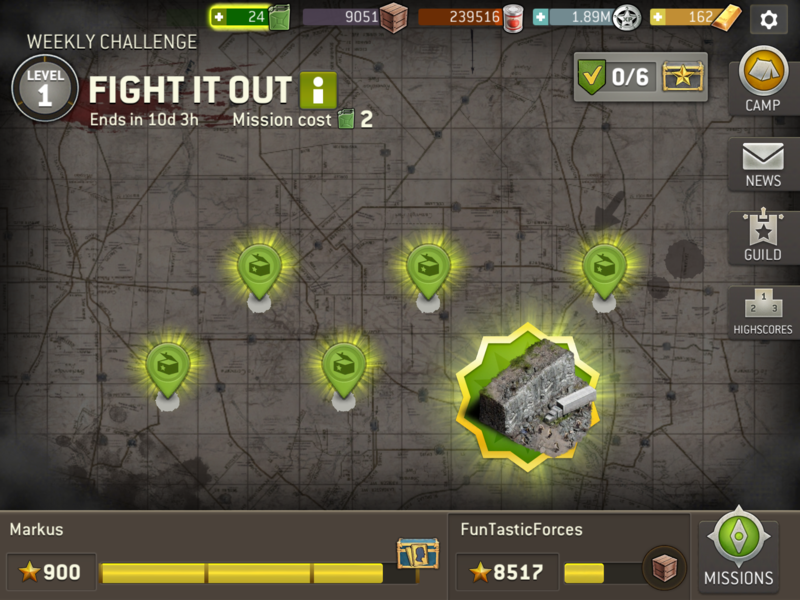 This was the challenge screen five minutes ago. Proud Member of the Beware Guild! Yup, happened again. I demand free phones for 24 hours for this injustice! We're working on it now. Thanks for your patience, I'll let you know when things are up and running again. I'm no expert, but maybe someone should stop pushing that button. I'm not touching anything in game for now. Please don't make me lose my stars NG! Not everyone will handle the 2nd major challenge bug in 2 days with grace; a lot of people will be rightfully pissed off. We get free free gas and ng free weed! I'm typically a very easy going person. The first bug this week hardly bothered me. But I will definitely be uber pissed if you take my stars now. We're talking hundreds of stars at this point, not a couple dozen. And if it pisses me off, I can't even imagine how the rabid masses of the forum will react. Godspeed, NG, don't blow this one. 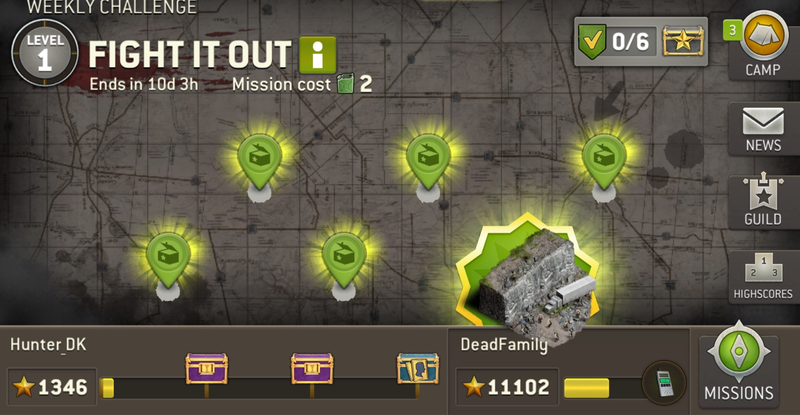 I want quadruple guild rewards now! 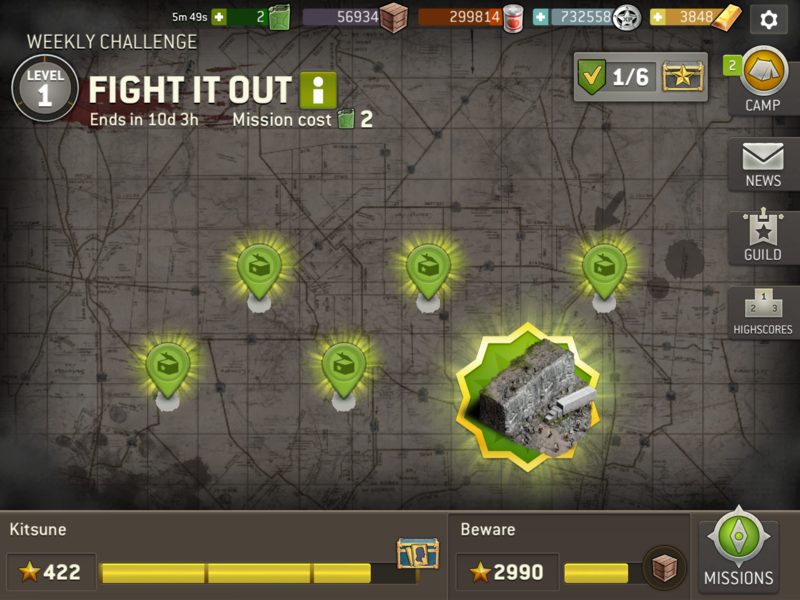 Can we have a 'we survived this weeks challenge without deleting the game' badge? 790 stars for me. I'm not redoing that. 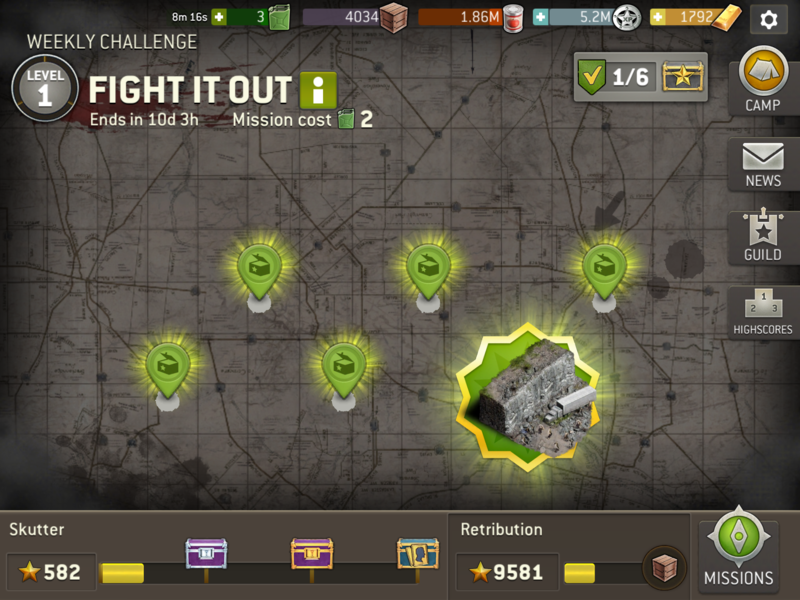 If challenge resets I'll just save gas until next week's challenge. Apologies to my guild. this is ridiculous... maybe some knowledge transfer for new (summer) employees might be good idea before letting them admin the servers. Im in that too. Very kind from NG. 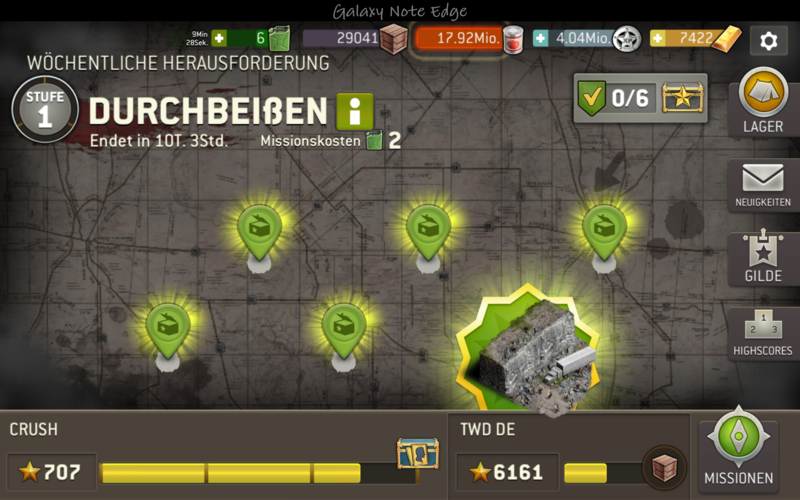 I´ve sent in game ticket, as Im on gas booster now...really great. 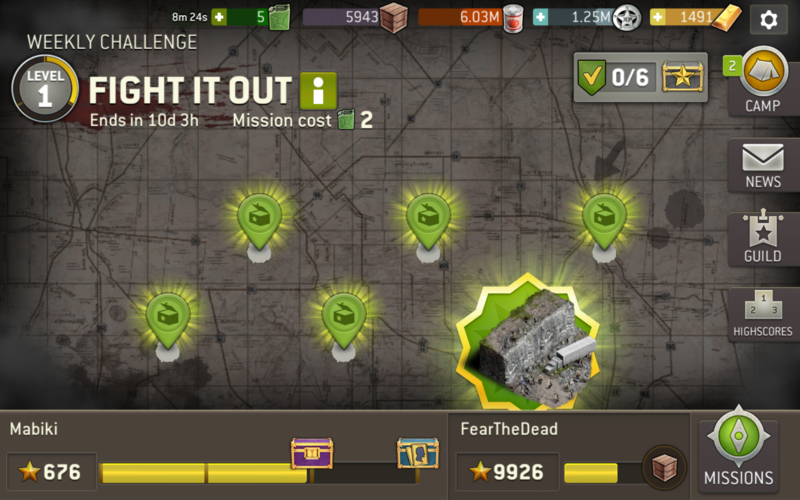 Hey all, the challenge should be back on. Sorry for that blip, and please let me know if anyone is having any more problems Reset of the app is necessary. I'm not even going to do a long rant like I want to. I'll just say that this is ridiculous! Seriously, get it together! NG, did you try to clear your cache? Or maybe you should check your internet connection. At least this advice is always given by in game support. BTW. Still collecting stars here. I already lost 178 stars in the first reset. @Markus_ close and reopen your app, that should sort it.